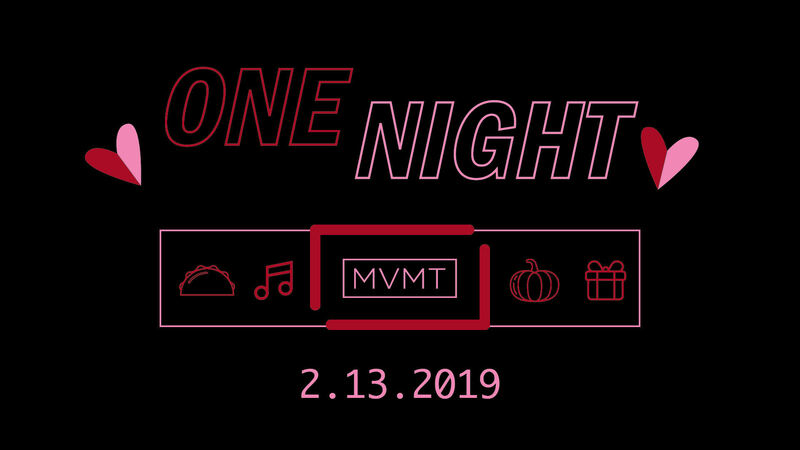 ONE NIGHT is an epic, exclusive, for students 9th – 12th Grade only, party filled with food, games, challenges, and awesome connections! 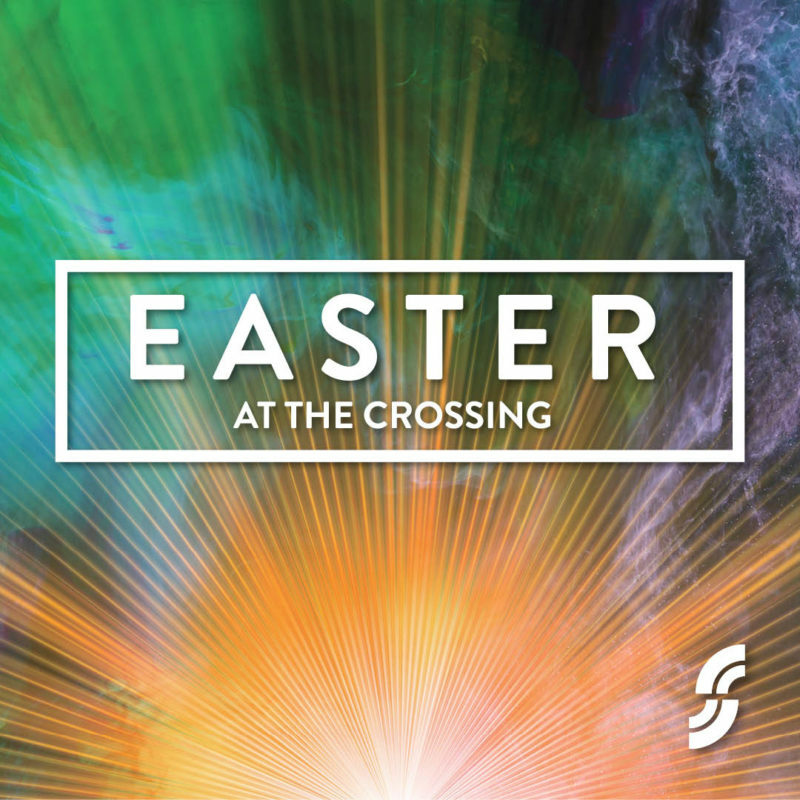 We believe that we all have at least ONE person we are striving to bring into a relationship with Jesus. This is that ONE night that we can gather and bring them to church for an incredible night that they wouldn’t have anywhere else!